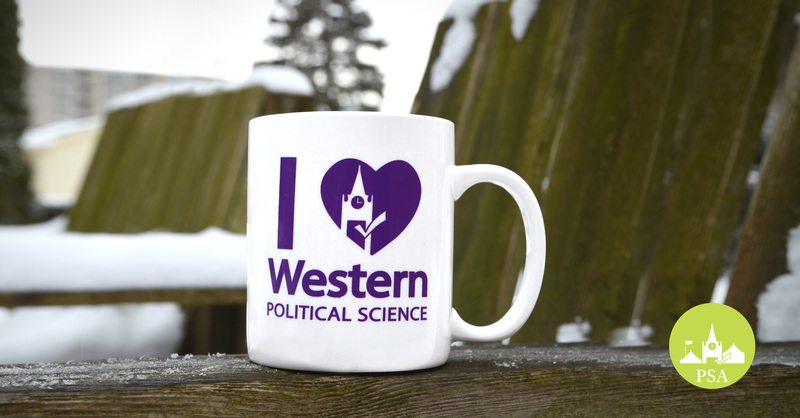 Firstly, the PSA would like to announce that Political Science ​mugs ​are now here! ​These mugs are perfect representing your field of study.​ The first sale date will be this coming Wednesday, January 22 in SSC ​at the ​main foyer kiosk (just inside the doors) for $5 each. In other news, this coming semester will be jam-packed with fun events! Below you can find a list of all the different activities in which you can participate. Ontario Legislation Internship Program: There is an information session about the OLIP which offers paid internships to graduating and recently graduated students. 4:30 PM, Monday 20 January SSC 4112. Nobel Laureate Lecture: Everyone is welcome to see Nobel Prize winner James Orbinski’s presentation: “The Politics of Global Health”. 3:00 PM, Friday 24 January; tickets must be purchased from Mustang Connections for $5. Wine & Cheese: This is our annual wine and cheese meet and greet with faculty professors. This event is open to all members, although alcohol will only be provided for members 19+. Here you can mingle with all of your UWO and King’s political science professors. 5:30-7:00 PM, 10 February in the back area of the Wave. Intent to Register: This is a good event for first-year’s and other students who want to know more about getting a minor, major, or honours in Political Science. This event will run through all of your different options and how best to pursue them. 5:30 PM, 26 February in Somerville House 3315. Gender and Global Change: Where are the Women: This is a conference offered by Women in House where you can discover how conflict, poverty, and indigenous rights intersect with identity globally. Lunch is provided. Tickets must be reserved by 24 February: http://goo.gl/pN89yd. Conference is on 1 March, from 10:00 AM to 4:00 PM in the McKellar Room. ← Political Science Event Overload Week!